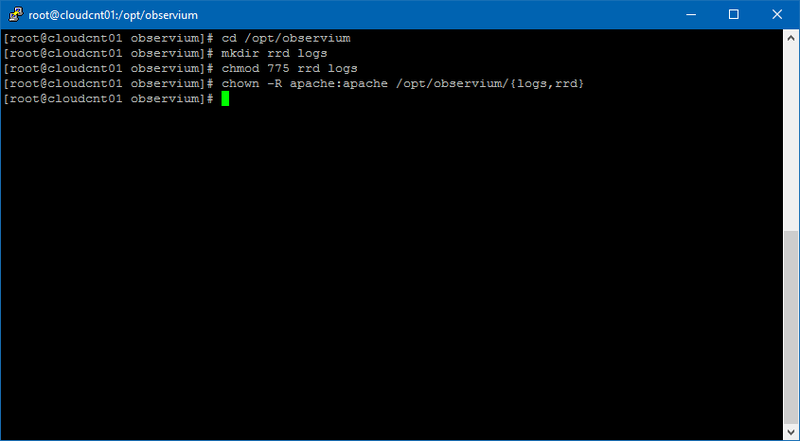 This article I’ll will explain how to install Observium on CentOS 7 to collect usage metrics from Linux and Windows machines via SNMP protocol. 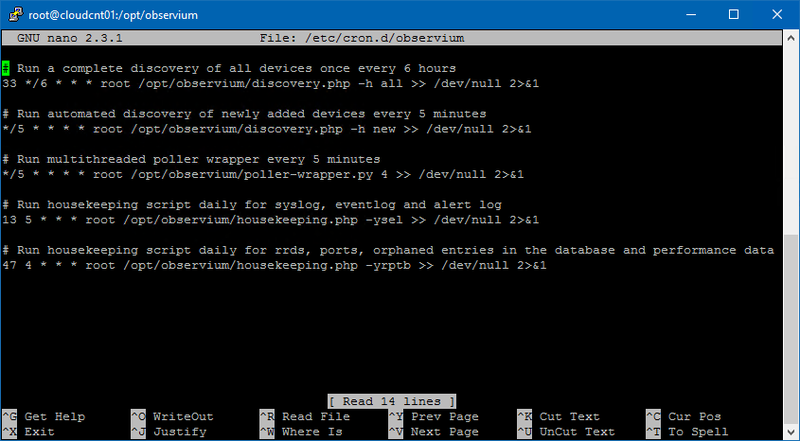 Observium is an open source network monitoring tool for operating systems and network hardware. 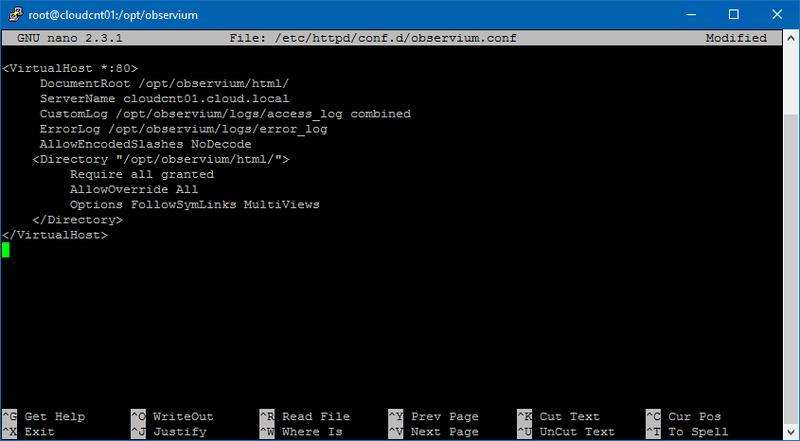 It supports Linux and Windows operating systems and network hardware like Cisco, HP and many more devices. 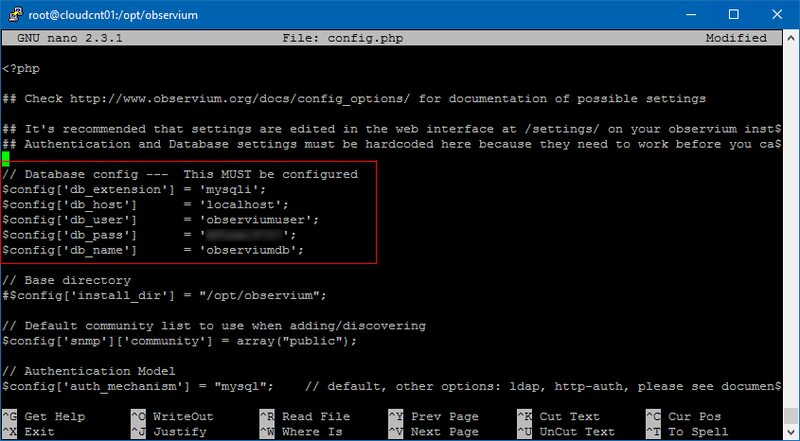 Observium needs LAMP stack, so we install first MariaDB (a fork of MySQL) as database server. 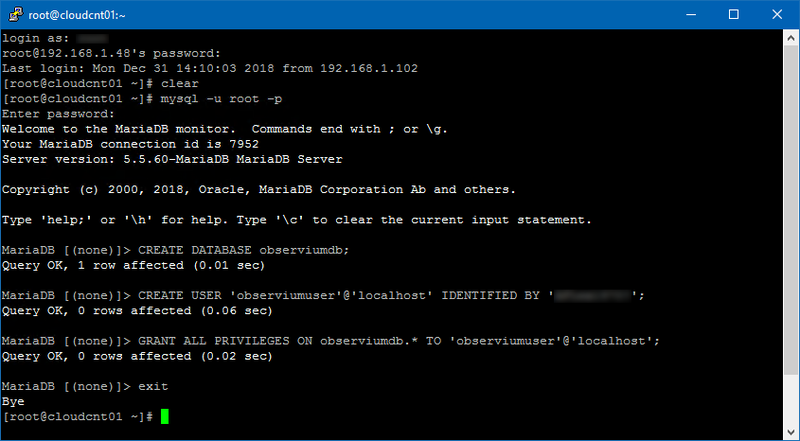 Once the MariaDB installation is complete, run mysql_secure_installation command to secure the database server. 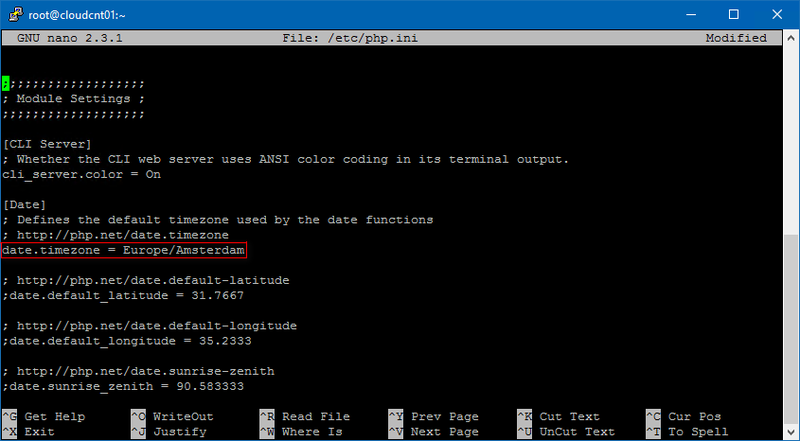 Set time zone in php.ini file. 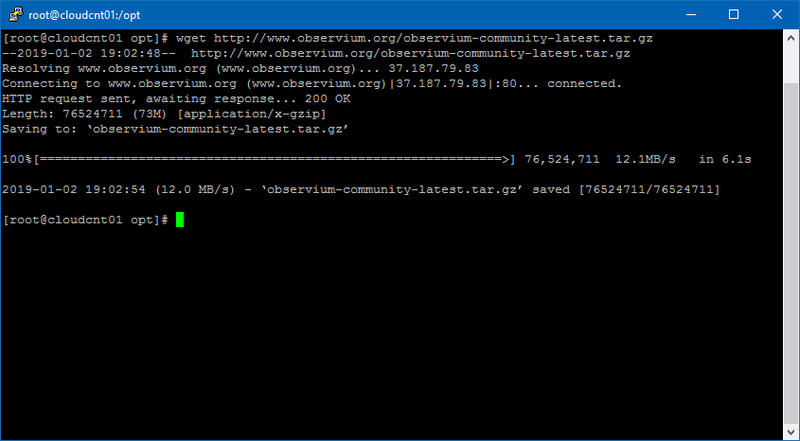 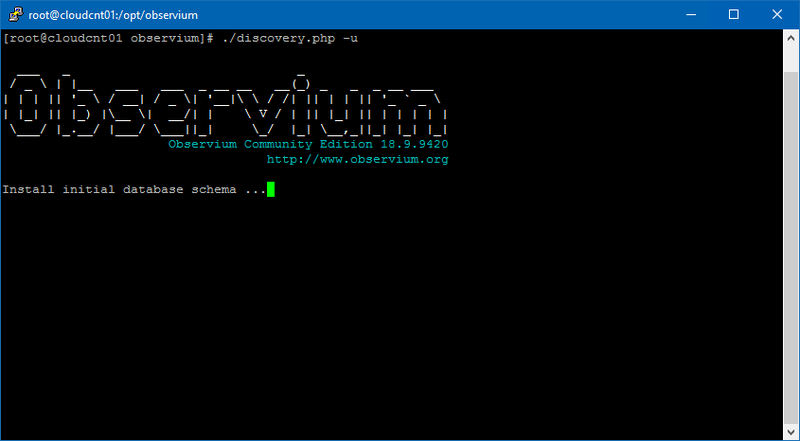 Download the latest community version of Observium to the /opt directory. 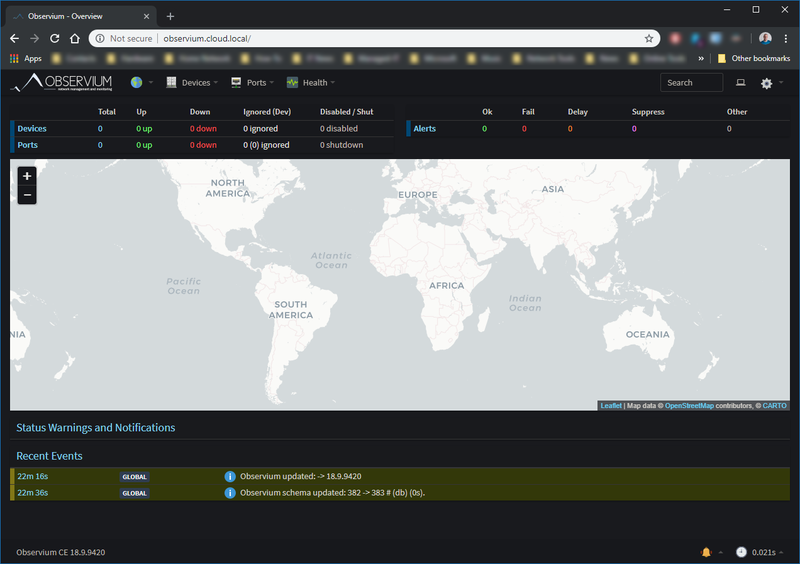 Level 10 of Access is the highest (Full privileges). 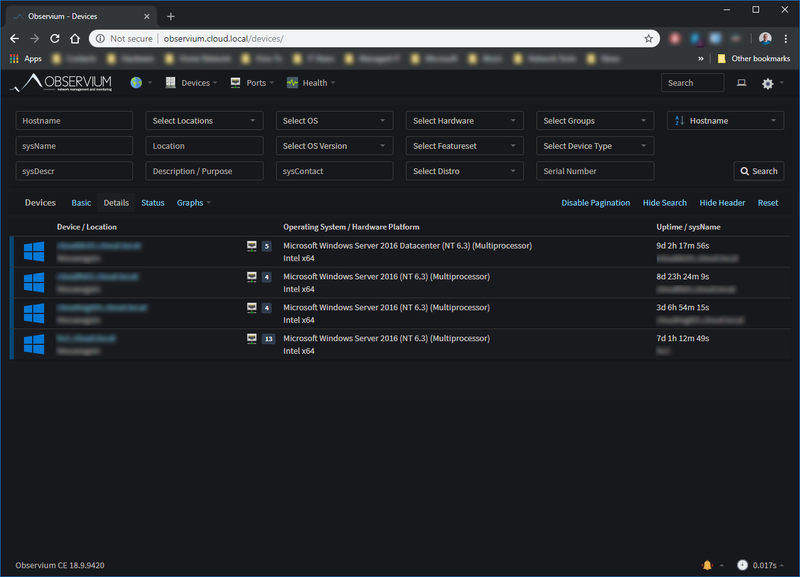 Log in using the user we created few steps back. 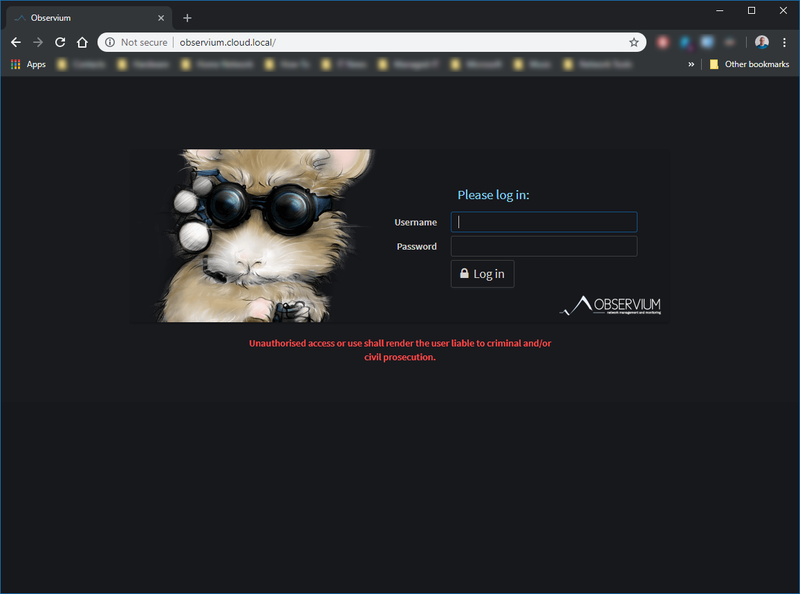 In my case, the username is admin, and the password is pass.